Whether it’s right at home or across the globe, our faculty and residents travel the world to make a healthier and happier environment in which to live. 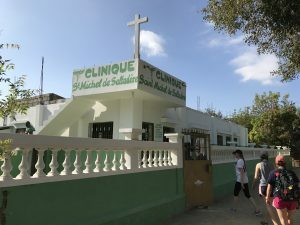 Mission of Hope, Bolivia was created for the purpose of providing free medical care and medicines to the poor in the country of Bolivia. David C. Shonka, Jr., MD stands with Charles Gross, MD (Professor Emeritus) and otolaryngology-head and neck surgery residents. 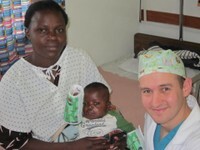 J. Jared Christophel, MD, MPH recently returned from a two week surgical trip to Kenya. The surgical team operated on children with clefts of the lip and palate. This was done with the support of the Smile Train Foundation. This team has been traveling to the same hospital for the past 14 years, and shares patients with Fall and Summer teams to provide patient continuity. Dr. Charles Gross, professor emeritus at UVA, was one of the first team members. 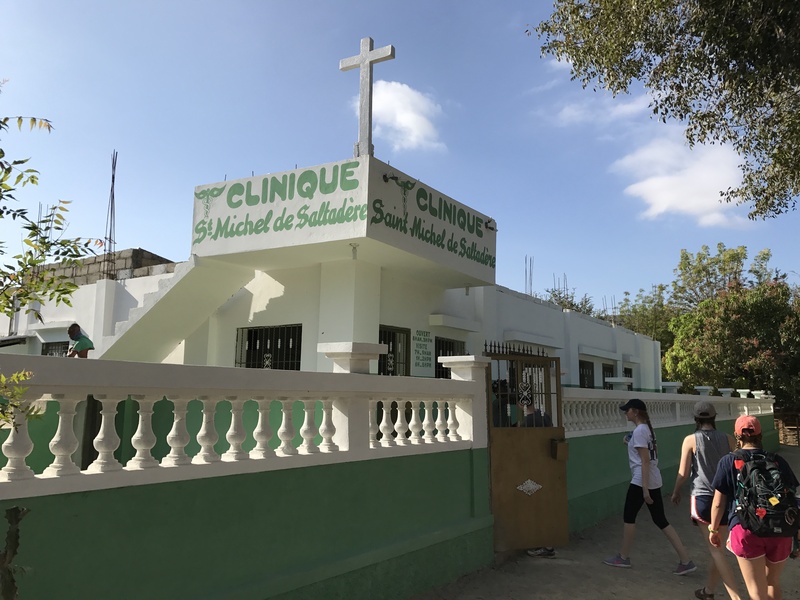 Dr. James Daniero has partnerships with several humanitarian organizations delivering health care to rural regions of Haiti including, Port Au Prince, Bonn Fin, and across the Central Plateau. He makes annual trips to Haiti to support these efforts along with UVA students and residents.